Description: BBC, 1997. Hardcover. Very Good Condition/Very Good. 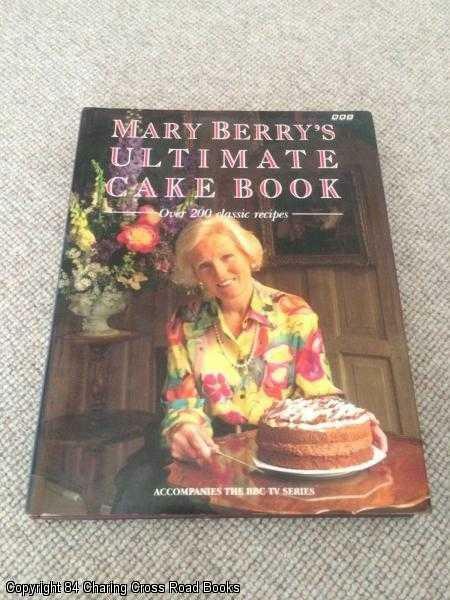 9780563367901 VG/VG- 1996 reprint BBC hardback, unclipped DJ with many colour photos throughout. Light natural aging to pages due to paper, light surface wear to DJ spine ends and edges only. More by this author available Sent Airmail at no extra cost; First edition of the work in this format and binding, and/or set or series. Quantity Available: 1. ISBN: 0563367903. ISBN/EAN: 9780563367901. Pictures of this item not already displayed here available upon request.